Watch and listen to the clips here as members and supporters of the Legion of Young Polish Women discuss why the organization is important to them as well as the lasting impact it has had on the larger Polish community and beyond. 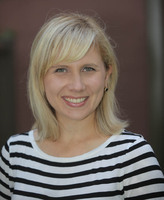 Listen as Alexandra Ciesla Cornwell talks about the importance of the Legion's emphasis on Polish heritage. Mary Sendra Anselmo, the Legion's current President, discusses what she has gained by being part of the Legion. 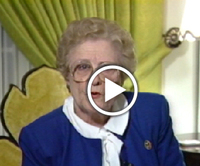 In this 1988 interview, Lucie Bucki talks about why she is proud to be a member of the Legion. Click and scroll down to watch the video. Richard Oswiany, long-time friend of the Legion, discusses the Legion's impact on other organizations. 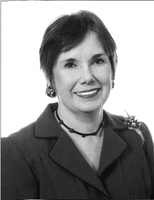 Aurelia Pucinski, Justice, Illinois Appellate Court, 1st District, on the critical leadership provided by the Legion of Young Polish Women. In this video from 1988, Collette Siemaszko talks about her experiences as a member of the Legion. Click and scroll down to watch the video. Emily Rafalik, a 2014 debutante, describes what she has learned from being a member of the Legion of Young Polish Women. Lara Kuechel discusses why she would never want to lose her connection to the Legion, despite having to step back in recent years. For Mary Sendra Anselmo, the Legion has been an extension of family. Emily Rafalik explains the Legion's importance. 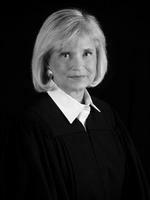 Aurelia Pucinski, Justice, Illinois Appellate Court, 1st District, on her admiration for the women of the Legion. 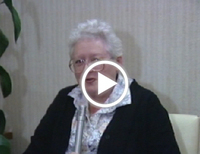 In this 1988 interview, Helen Raczynski, an early Legion member, discusses why she will continue to be committed to the Legion. Click here and scroll down to watch the video.